Our Luxury Property Selection is growing rapidly. Through research and advertising abroad, we brand properties to targeted marketplaces so a property will get the best possible exposure. Nowadays, clients want to find a property that corresponds to their lifestyle. Luxury is defined by the lifestyle. Location is a key element and what is a better place in the world to purchase a property than on the Costa del Sol, a very cosmopolitan area, where the sun shines almost every day! The Costa del Sol offers a selection of 60+ golf courses, luxury harbors, fine dining and clubbing, modern hospitals, international schools, museums, exclusive boutiques and much more. Please see our property selection below and make an appointment to get a taste of what life in Spain could be like. Page 7 - Found 154 Luxury properties for sale on the Costa del Sol. MODERN STYLE APARTMENT IN THE HEART OF PUERTO BANUS! WALKING DISTANCE TO THE BEACH 3 BED VILLA! THE PERFECT FAMILY HOME ! WALKING DISTANCE TO PUERTO BANUS APARTMENT SURROUNDED BY AMENITIES! 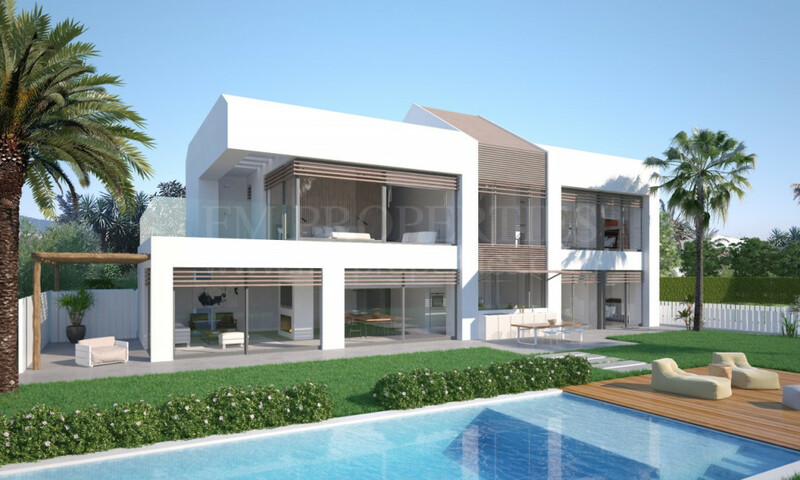 WALKING DISTANCE TO PUERTO BANUS!